Discussion in 'UI Customization' started by WinterWolf90, Jan 18, 2014. 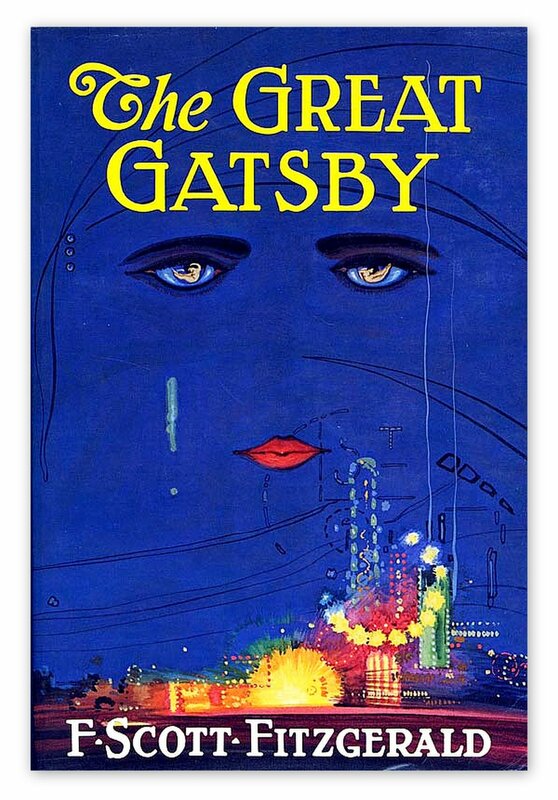 Does anyone have a good quality Iphone 5s wallpaper of the art on the book cover of the great gatsby? I have looked around a bit, but can't see to find one. However, can't seem to be able to Photoshop out FSF's name. Ahh thought that I was going crazy, you are right.